It’s time for brunch! These healthy pancakes and waffles are the perfect way to start your day. 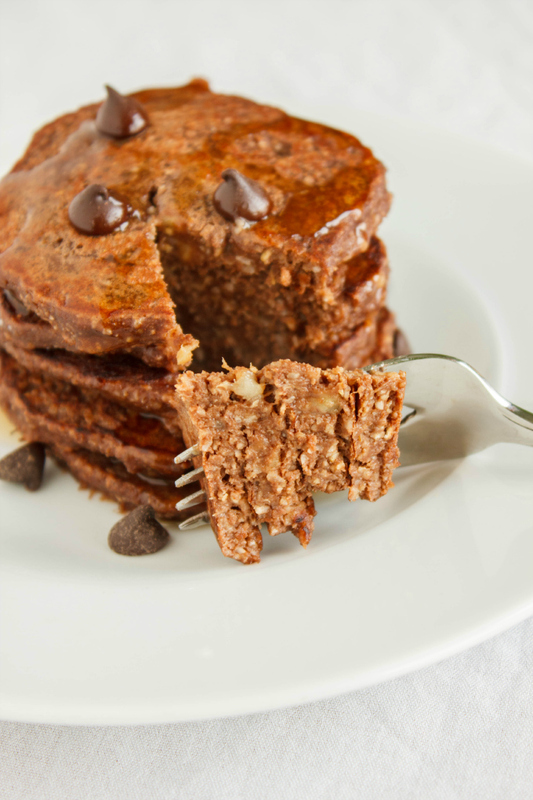 Yes, you can have chocolate for breakfast! These delicious pancakes are free of flour and are also gluten-free. This entry was posted in Recipes and tagged healthy breakfast, healthy pancakes, healthy recipes, healthy waffles on December 24, 2015 by Janelle Martel. If you’re pumpkin-obsessed, why not try another Fall favorite: apples? 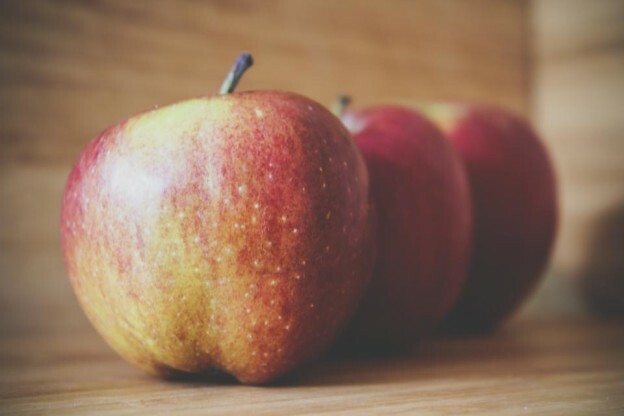 Fiber-rich apples have been associated with boosting brain, digestive and heart health, while also supporting a healthy immune system. For something new, try one of these tasty recipes which feature apple as the star ingredient. 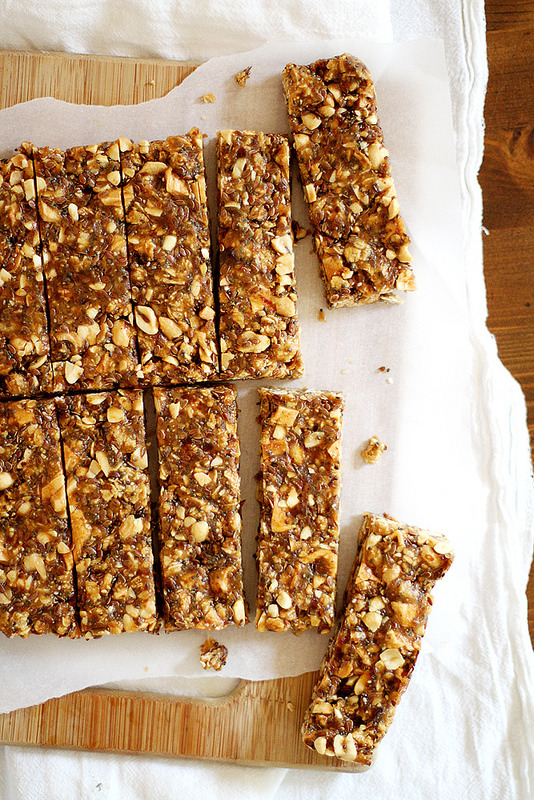 Apple and peanut butter is a given, which is why we love these granola bars featuring this combination! These perfectly sweet, whole grain bars are given a further boost of nutrition with the addition of chia and flax seeds. This entry was posted in Recipes and tagged apple recipes, autumn recipes, healthy apple recipes, healthy baking, healthy breakfast, healthy fall recipes, healthy recipes on September 29, 2015 by Janelle Martel.